This game is about an archer hunting food for living. 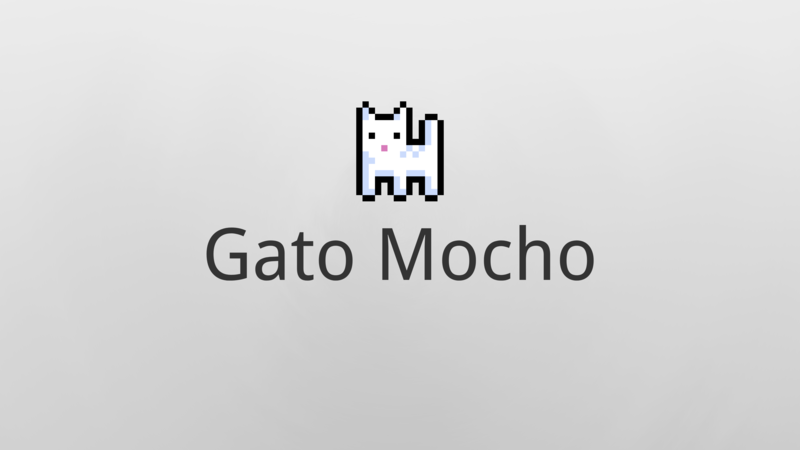 Le Gatuno is a platform game with a little bit of strategy. A single button game!